The event is aimed at promoting Lisburn Castlereagh City as an ideal investment location as well as connecting local companies with their customers based in Great Britain. 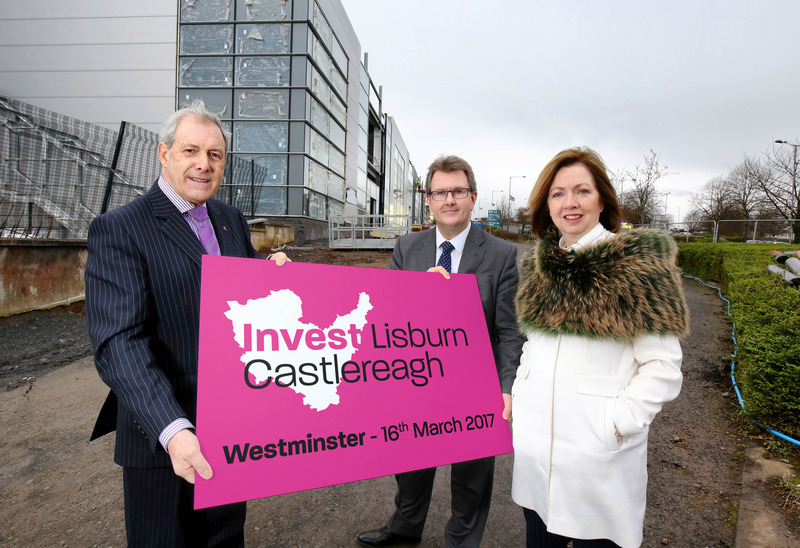 Business leaders together with investors and senior politicians will gather at the prestigious event at Westminster Palace to learn of investment opportunities across the council area and discover Lisburn & Castlereagh City Council’s ambitious vision for economic growth. If you are a local company and would like further information or wish to register your attendance at the event please contact Lisa Jardine on tel: 028 9250 9486 or email: lisa.jardine@lisburncastlereagh.gov.uk. Please note all companies must register for the event by 28th February as places are limited.